stability while improving posture and center of gravity.
? Best for Beginners. 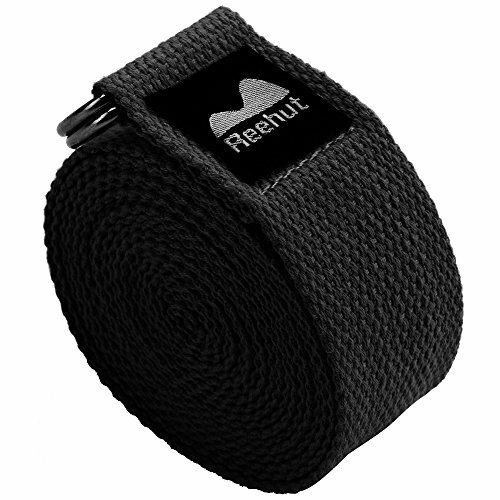 Provide useful help on support, alignment, and posture.
? Restorative yoga. Help your muscles release into passive stretches.
? Preparing for advanced poses. Help you build strength and flexibility to master the full version.
? 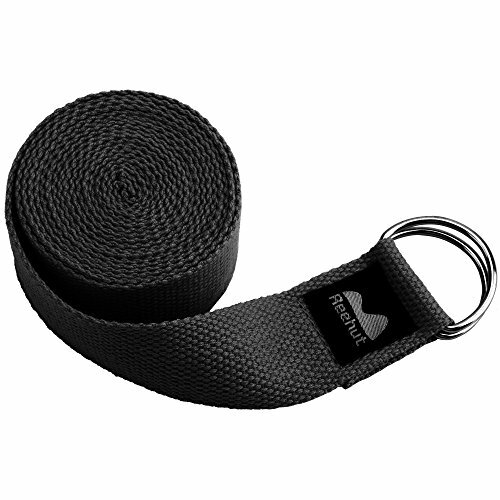 You can even use these yoga belts to carry your mat. Available Size: 6ft, 8ft, 10ft, provide all the necessary support to keep balance. Soft and sturdy cotton material, not rub harshly, protect hands from injuring, extremely durable and will not break or lose its shape. Metal D-ring buckles can be adjusted and snugly secured for various poses and alignments. Fold the loose end back on itself, tighten to your desired loop size. 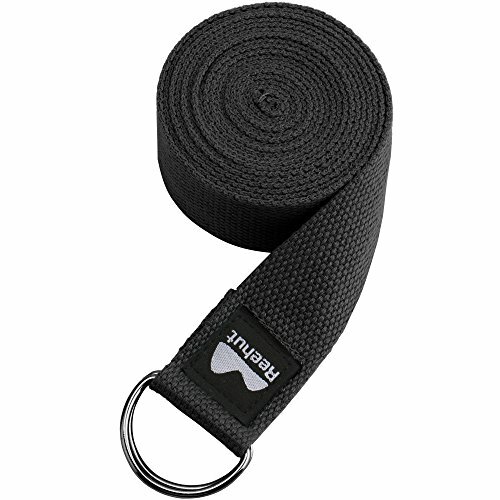 Perfect for yoga, Pilates, daily exercise, or physical therapy - deepen stretches, assist with hard-to-reach poses, enhance warm ups, improve flexibility, strengthen and tone muscles, and add challenge to workouts. 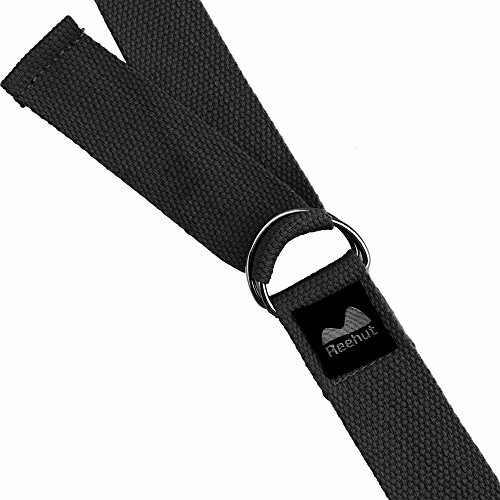 Lightweight and portable yoga strap is easy to carry and store.